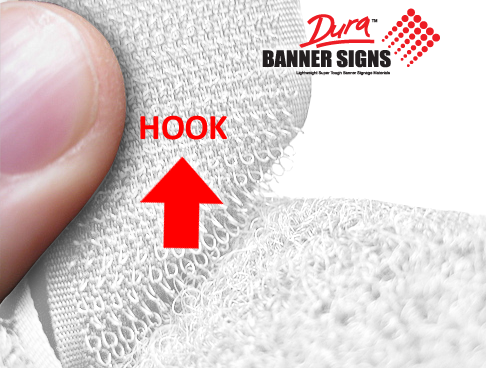 Hook n Loop is generic fastener and is an alternative to the proprietary product such as VELCRO® range of products for attaching items to structures and walls, indoor hanging displays freestanding popup displays and exhibition expo wall stands. 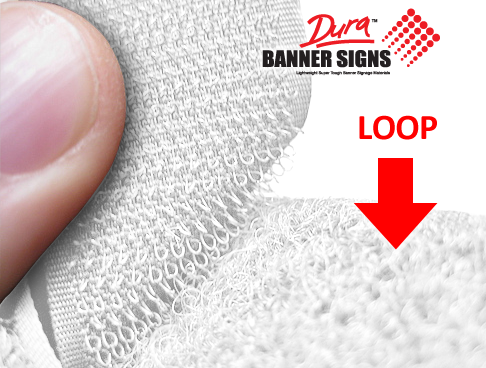 One choice is sewn onto the back of your banner or sign perimeter for attachment. Attaching to existing Male Hook, example, as pre-existing on a pop up display. 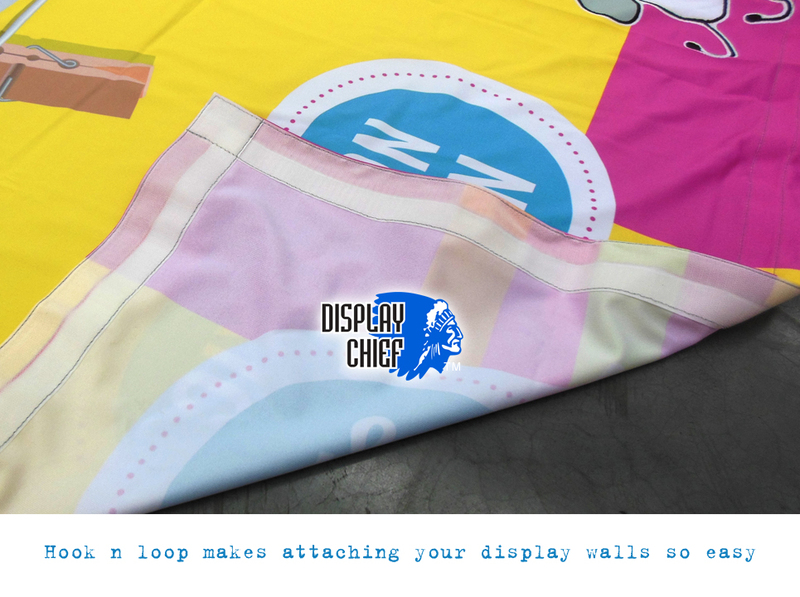 You would order your BANNER with LOOP. Loop will not stick to other soft furry surfaces. 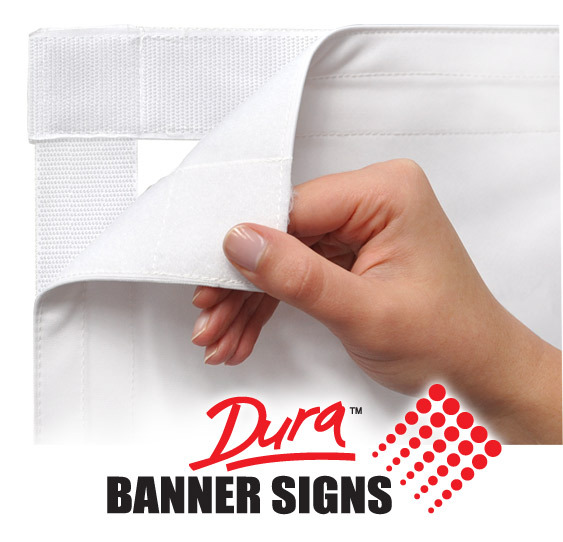 Order 1" for smaller sized banners less than 30 square feet. 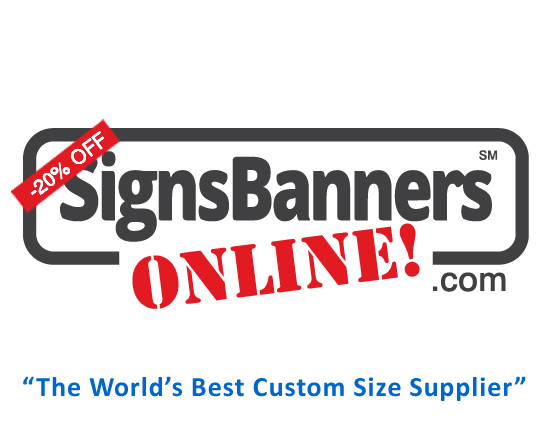 Order 2" for medium to large banner size above 30 square feet. 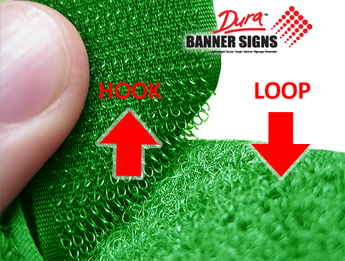 Hook n Loop is a fantastic way to quickly attach and semi-stretch taut your banner signs for displays. 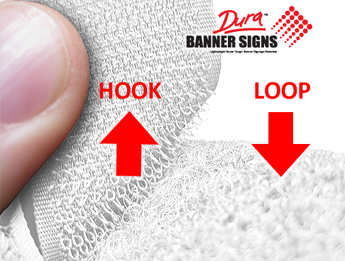 It can also be used for hanging banners in foyers and theatres and makes for an easy way to attach scenes and backgrounds for media, movie makers, professional photographers and interview walls. Many clients request LOOP that will fit to their pre-existing upright pop up banner stand walls and stretch media frames. Hook n Loop is sewn onto the rear side inner perimeter.